Hi, it's Oegukeen. This is really great post and useful for travlers. 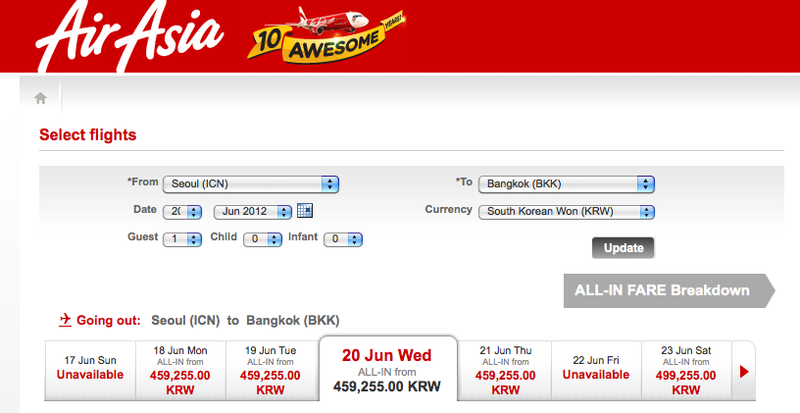 I'm sure it will come in handy because tickets to Korea from Europe are really expensive. Great article, Kerri! It's really helpful and I will definitely be checking some of these sites out. This is perfect! With summer vacation coming up, I need some good resources for booking tickets! Thanks so much. I hope this helps...It did for me! Good luck! wow, I love travel too. I will visit your recommended sites. Do you know cebu pacific ? It is one of the my favorite sites when i plan the travel. If you reserve the tickets in 6 month advance , you can buy the tickets under 100 dollars from inchon to phillipines including taxes. There are many kinds of promotions many times. Great post! 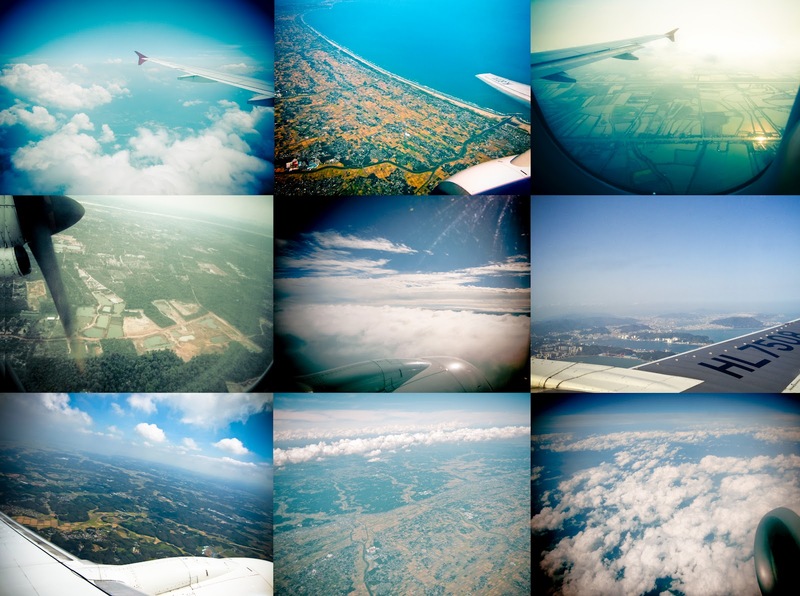 I am already in love with hipmunk and sky scanner!! thanks :) If you end up in Mexico, you know you have a place to stay!! 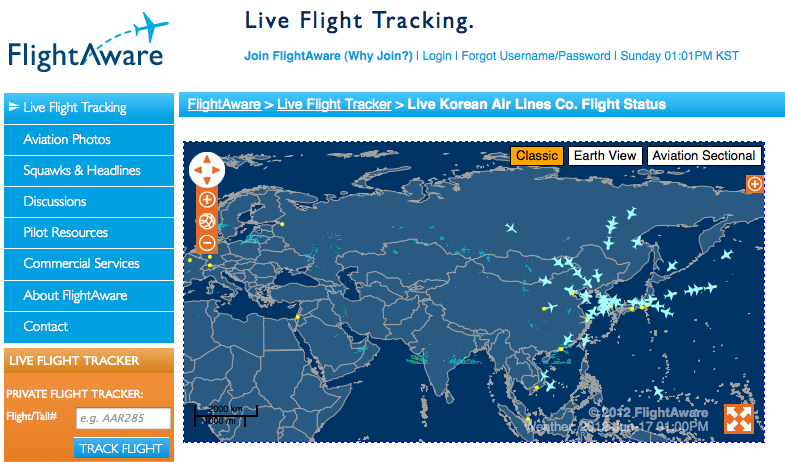 "I didn't realize Korean Air flew to Auckland. Good to know for the next winter break!" 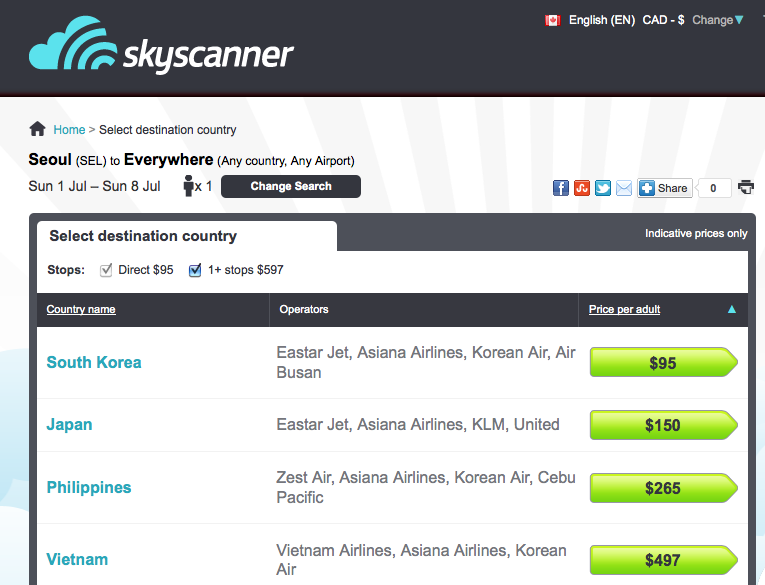 I never knew you could search "everywhere" on Skyscanner. I love that because I still don't know where I'll start on my trip to Europe early next year. @Eric i love this feature too! it just makes the whole world a little more accessible. @Charly thanks so much for the offer! i just might take you up on that at the end of this big trip!!!!! I've favourited this page because I always forget what the best compare sites for flights are and I'm constantly needing them. :D Thanks Kerri! Those are all great tips! I've never thought to use my age, but I will try it! Thanks! also one more point we can add is about clearing your cookies or cache so that the rates does not add up. 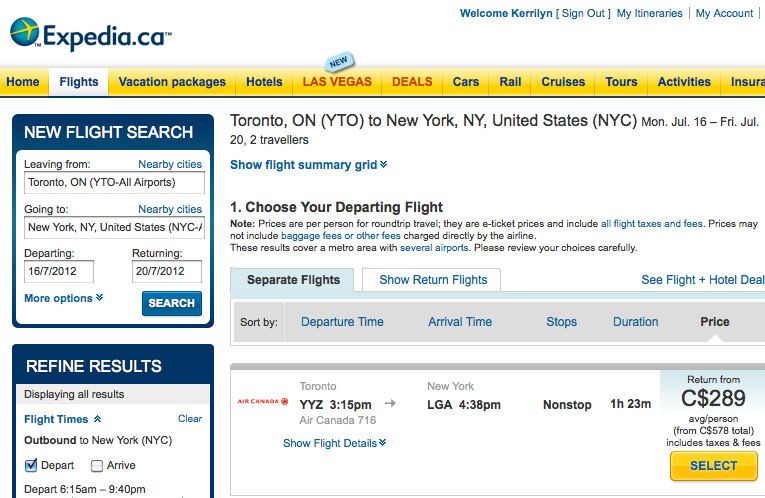 I always loved to travel and getting a cheap travel flights is now hassle-free through online reservations. Getting cheap travel deals is now possible whether it is airfares, car rentals, vacation packages and combined deals. I really like your post as from here I got valuable information based on how I book cheap flights. Cheap Airline Tickets is what people always seeks for. Thank you! I am glad you liked the post! 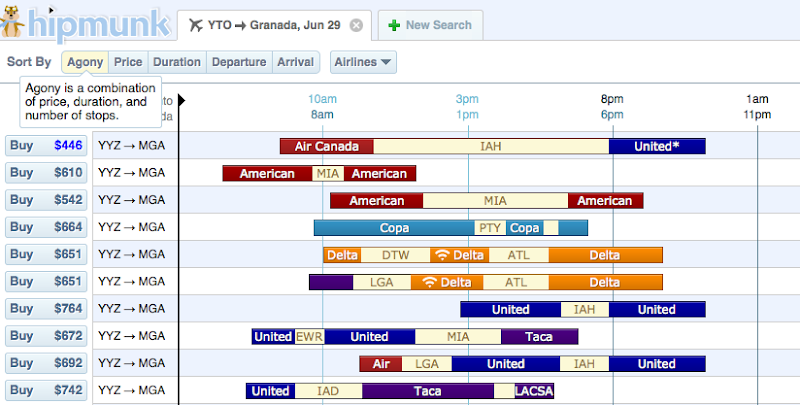 Online Cheap Airfare Flight booking procedure is admittedly terribly simple. Here you simply need to tell your necessities together with your vacation destination, departure date and time. the instant you submit your necessities, a budget fare are organized for you in a very fraction of seconds with Cheap Airfare. Many online website have available to book cheap flight tickets and You don't always need to pay with credit card. Lots of sites accept Paypal and even a banktransfers." Cheap air tickets are offered round the timer; even for the end minute travelers it becomes easier as you can be positive that cheaper flights to BOM can found every day. Kerri thanks for sharing this valuable article on cheap flights booking. Kayak is also a good search engine for Flights booking. I was surprised to learn the same about your blog--- I loved it.I am a big fan of your blog.i am so excited by read of your blog's content.really great post.Thanks for sharing. Very informative article!! Thanks Kerri! I am just planning to travel Perth, France and Spain would have been useless without the knowledge which you provide us here. I find some good knowledge about cheap flight booking sites. Now it is easy for me to book cheap tickets for my family and hope they give some discount also. Blog Comment: This post has come in just in time as the festive season is about to begin. This post is surely becoming a handy tool for all travelers looking for cheap flights to destinations across the world. I simply love the post. This is a hint not to much for cheap flights but more for cheap hotels in orlando florida if anybody is going there. That's the site I always use when I go there with my kids. It's really affordable and good and for some reason still quite infamous. Hope it can be of help to anyone. After reading your blog, I am now pretty sure that you are guru of booking cheap flights. Hi Kerri thanks for listing all these website and sharing your travel experience/knowledge. I just helped me save money for my euro trip. It must say this is a great piece of article and can be useful to many traveler like me. Thank you again for sharing this guide on cheap air ticket bookings. @Kerri, thanks a lot for sharing such valuable information on the internet. I have always found it really difficult to book flight tickets at cheap rate. I am sure your blog will help me with this Herculean task the next time I venture to buy air tickets. Your blog post is truly helpful. I got useful information, you have provided in your article. Many people require to travel to foreign countries but very few can actually afford frequent travel. That is why the recent trend of cheap flights is catching up. I really appreciate your blog where you have elaborated all the facts in great detail. Thanks for the fabulous share on how to find cheap tickets. I normally wouldn't be so engaged by any blog pertaining to this subject, but yours grabbed my attention.